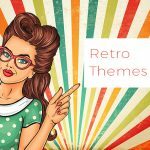 Udemy Black Friday Sale #2 - Get a FREE Course for Cyber Monday! Black Friday is coming up again and before you know it, any company you’ve ever heard of is going to have great sales. The sales will be rolling out throughout the entire month, and so will this post. We will keep you posted with any new sales that gets published. 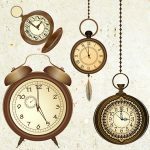 While you are waiting, they have a black Friday sale page they you can follow. Click here. Note that this year they will be giving out thousands of prizes, including a brand new free iMac Pro. Put that aside, any purchase on Black Friday will win a free prize. They are giving out $500,000 worth of prized. Check them out now! This is a deal you will want to pay attention to. BlueHost is known to be one of the leading hosting companies in the industry. 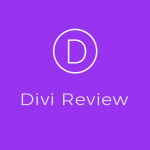 If you aren’t familiar with them, read our review of their products here. 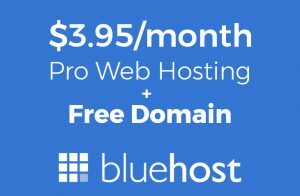 BlueHost is also known for being officially recommended by WordPress themselves and for having really great monthly prices. This Black Friday and cyber Monday, all Bluehost products will be of to 60% off. Click here for details. 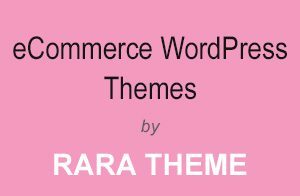 ThemeForest & CodeCanyon products for 50% off!!! WP Rocket is the most known plugin for speeding up WordPress sites. 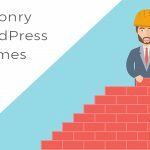 It’s the top caching plugin used by most professional WordPress developers these days. This Black Friday they are giving 35% off any new WP Rocket license. 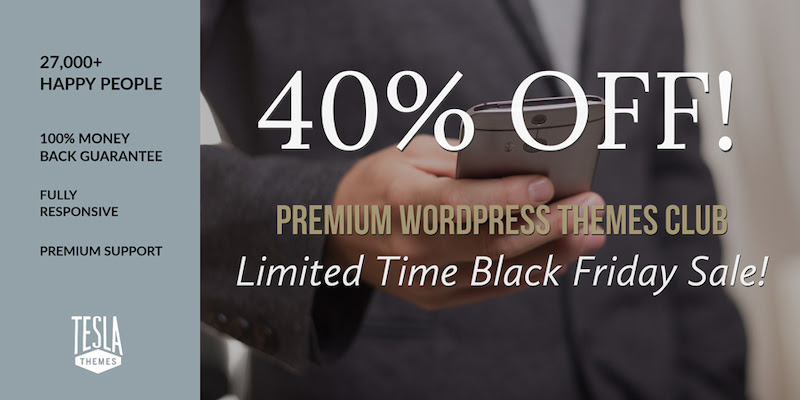 So if you think that you’ll be developing a few new sites in the upcoming year and have the budget to add a top notch caching plugin to them, this Black Friday deal is for you. 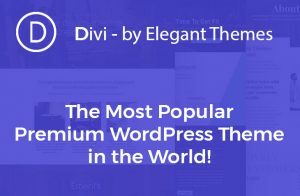 They are offering ALL their WordPress themes and plugins including a 20-site license for only $99.47. This is literally 99% off! 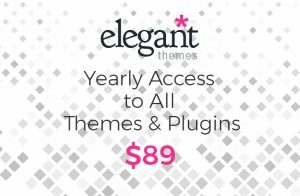 This means you can use any theme or/and plugin on 20 different domains!!! This is an epic deal and the best deal they have ever had! 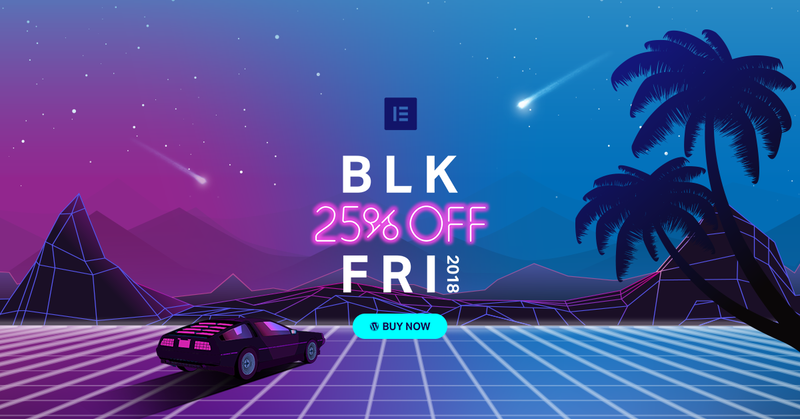 Elementor the World’s top Page builder is having the best deal of the year and giving the Elementor Pro out for 25% off! For more information , click here. 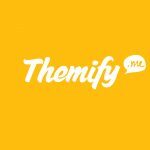 Themify is having a great Black Friday sale where all their themes and plugins are 40% off. 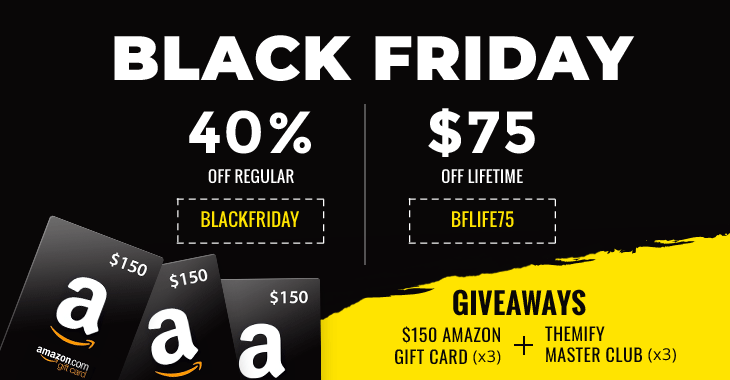 They are also offering $75 off their lifetime deal and while they’re at it, they have some great giveaways. Check it out. 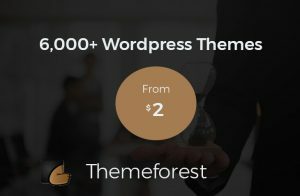 ThemeIsle is having a Black Friday sale where they are offering 30% off their 40+ WordPress themes and plugins. The deal is godd between the dates: 11/23-11/26. 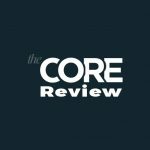 StudioPress is promoting a November sale as opposed to just Black Friday or Cyber Monday sales. They have 2 offers which are valid till the end of November. Cloudways the super fast cloud WordPress hosting company has a great Black Friday deal! 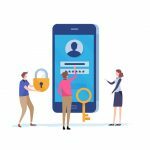 30% off all plans on Cloudways for 3 months. 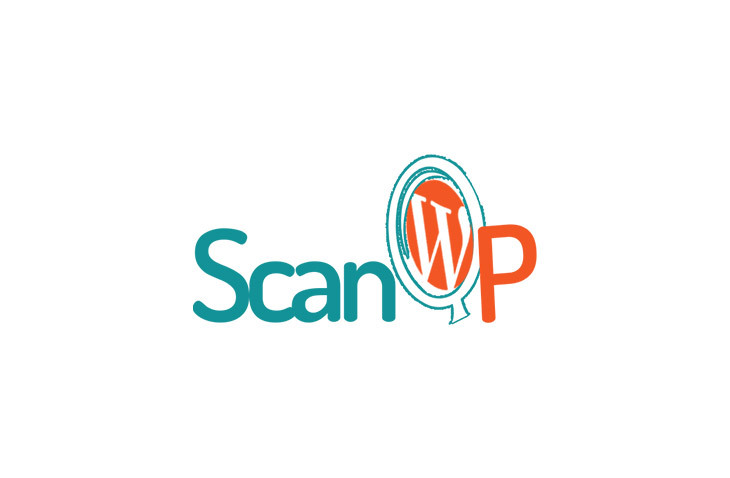 Siteground is one of the best web hosting services out there, especially when talking about WordPress websites. 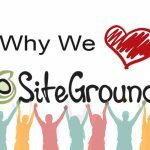 This Black Friday Siteground is giving away their annual shared hosting plans for %75 off. This is a huge value!!! 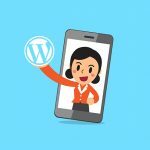 Woocommerce and Jetpack and WordPress.com (All Automatic brands) are giving 30% off for Black Friday. Follow the link to get 30% off all UnderConstructionPage PRO plans and start creating your under construction, maintenance or coming soon page like a pro. Follow the link to get 30% off all Google Maps Widget PRO plans and show any kind of Google Map you want. 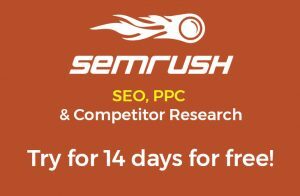 It won’t slow down your site, and you will get more than 50 features to play with. 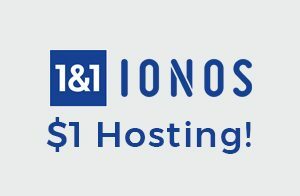 Up to 98% on Namecheap!!! Domain names, hosting, SSL and anything possible at insane discounts this Black Friday!